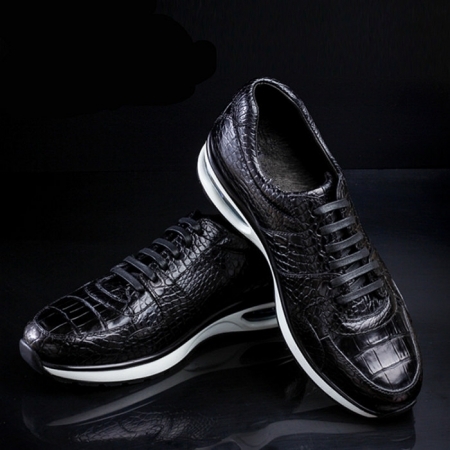 Fetch compliments for your fine taste by wearing this pair of sneakers brought to you by BRUCEGAO. 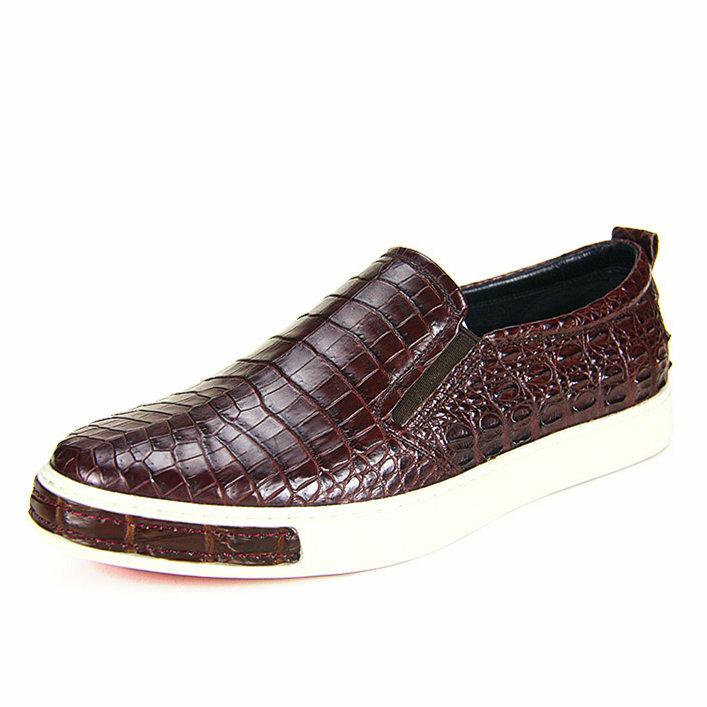 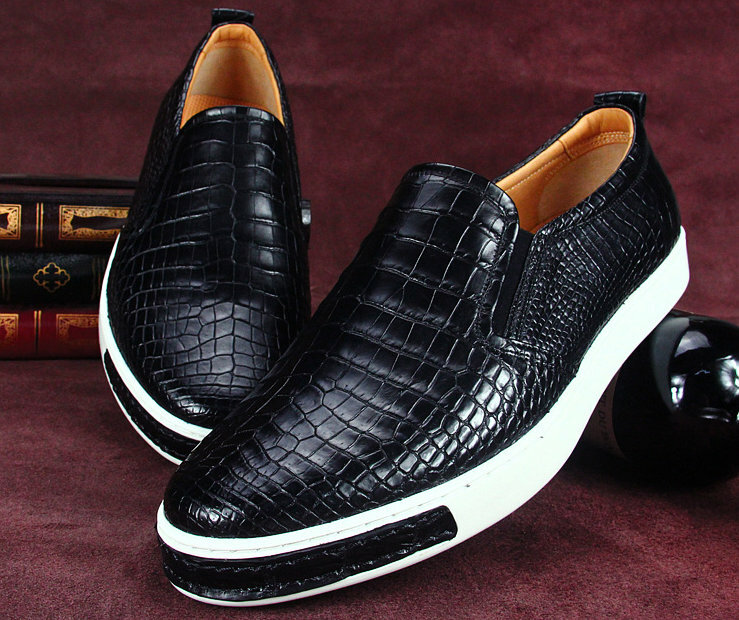 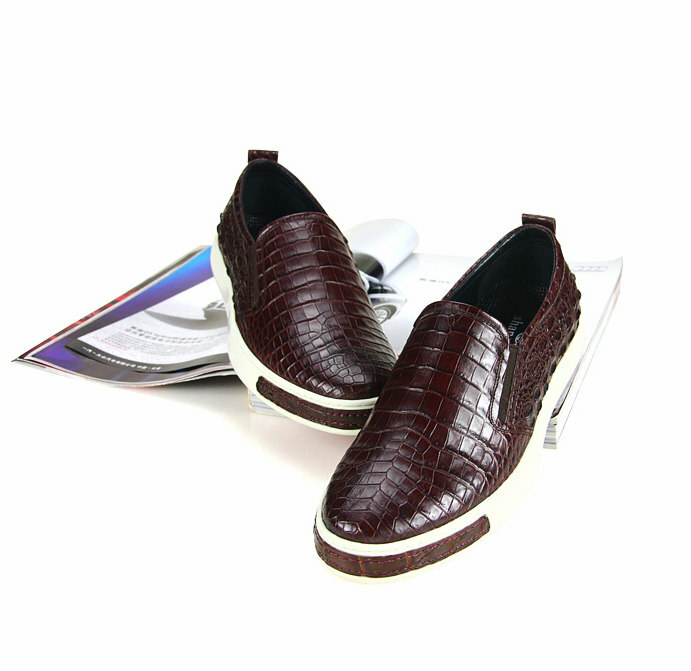 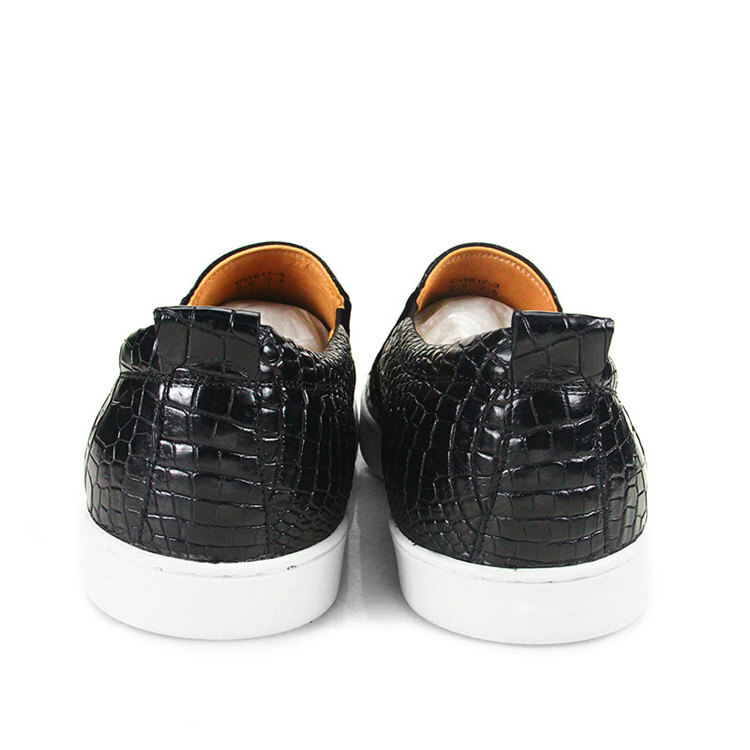 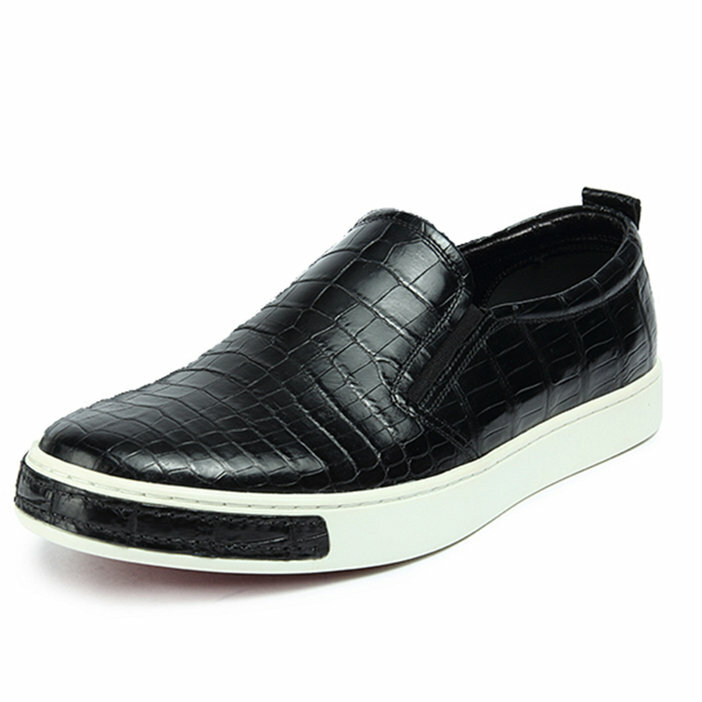 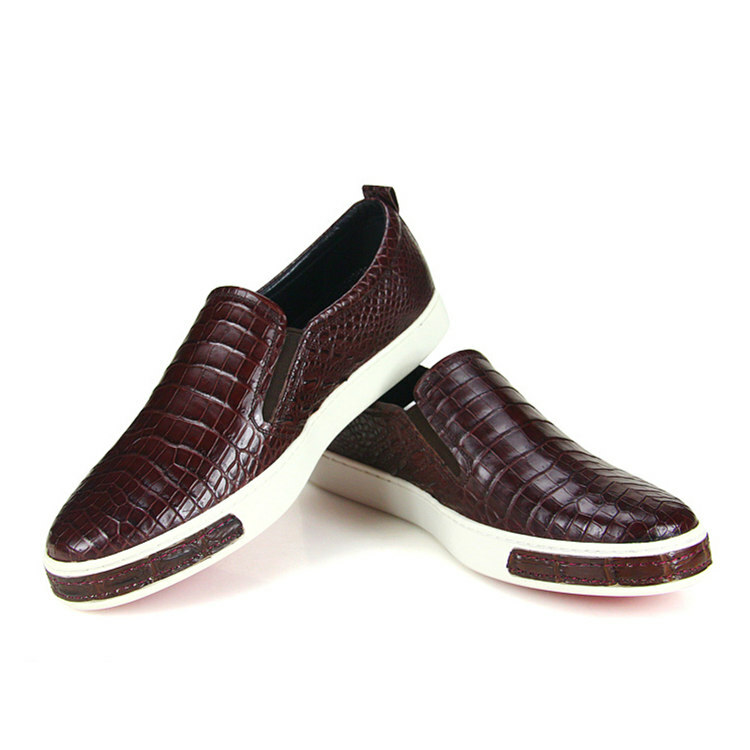 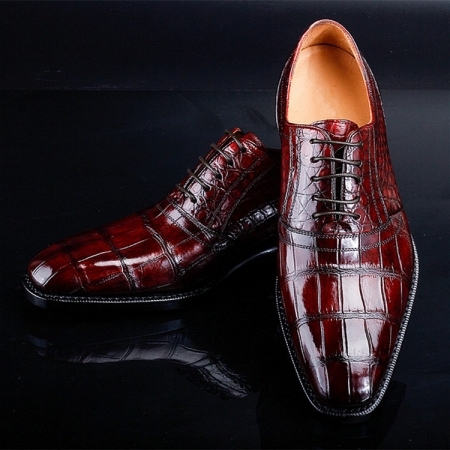 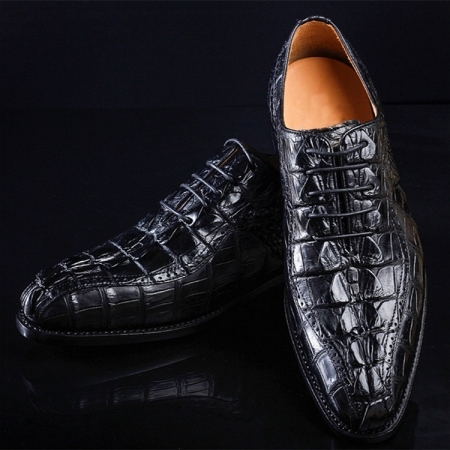 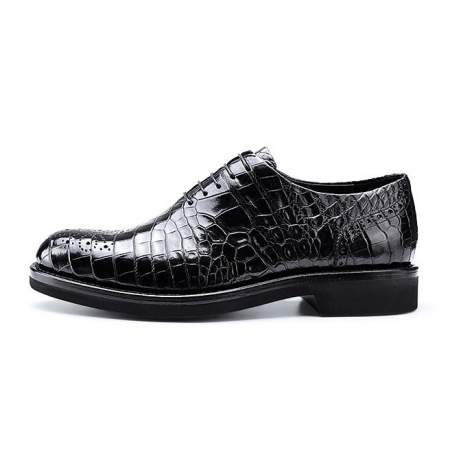 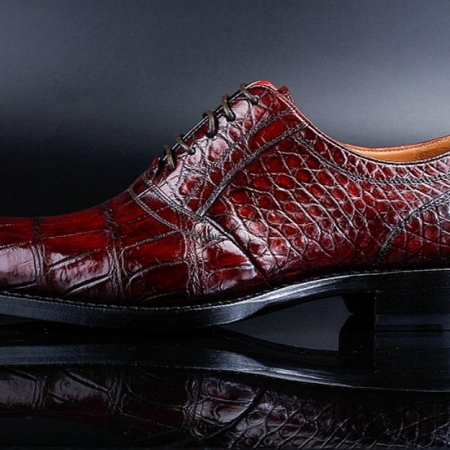 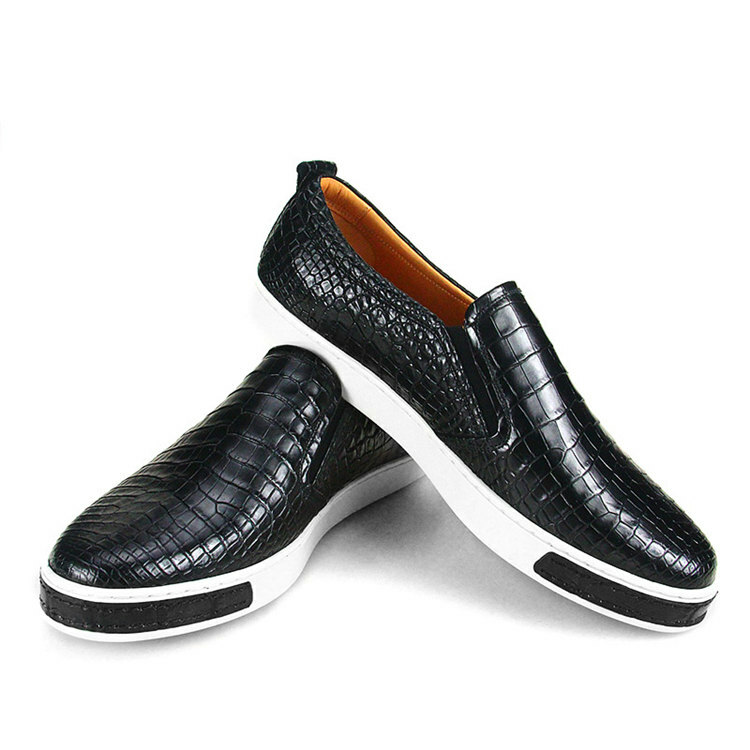 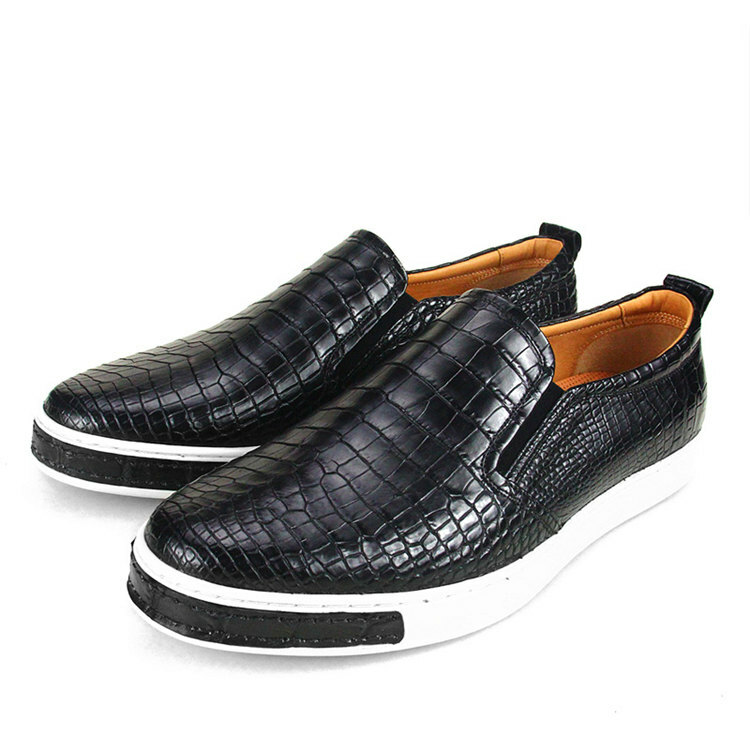 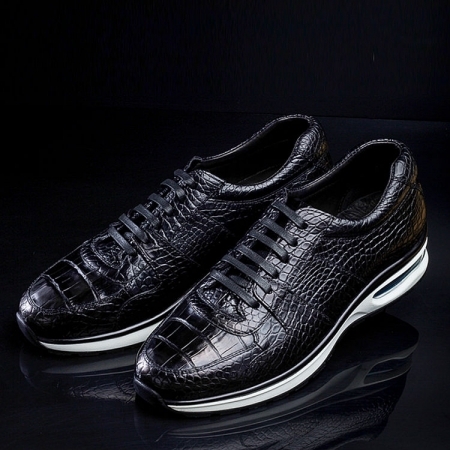 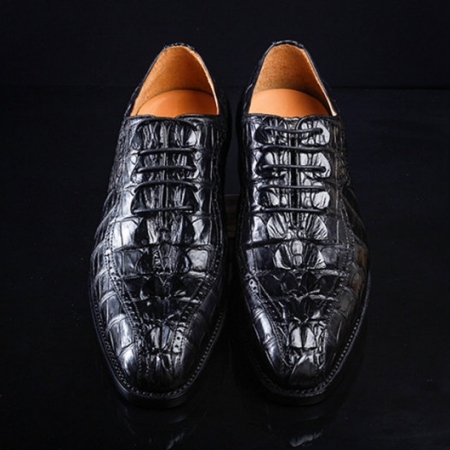 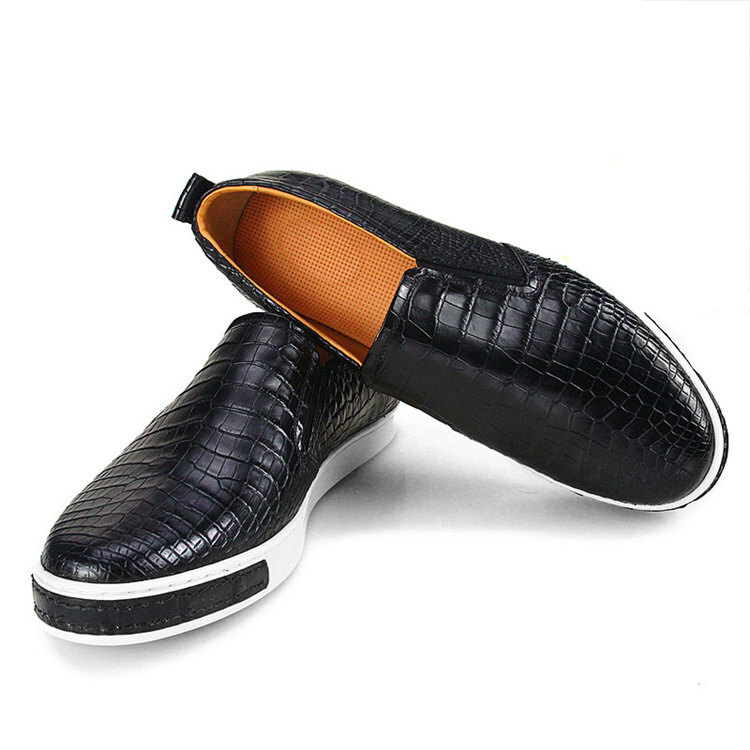 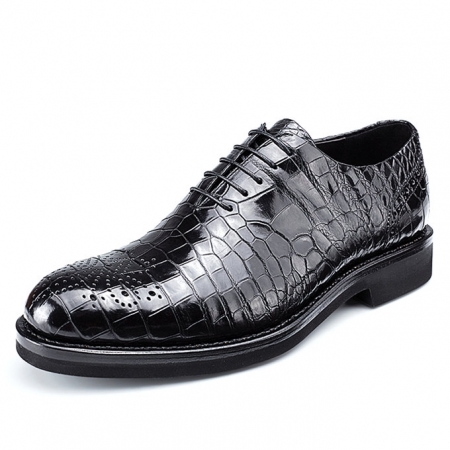 It comes with a slip-on style that makes it convenient to wear while the use of alligator leather in the making of its upper part ensures easy maintenance. 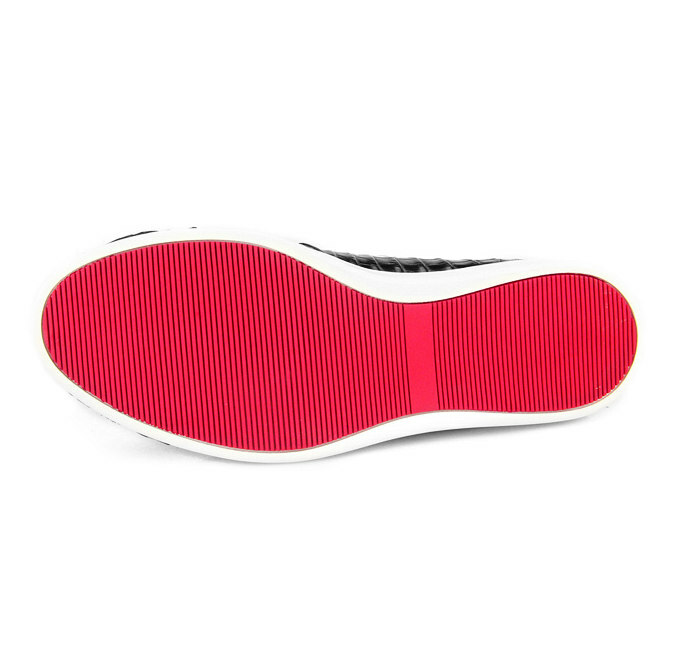 The thermoplastic rubber sole ensures a better grip.